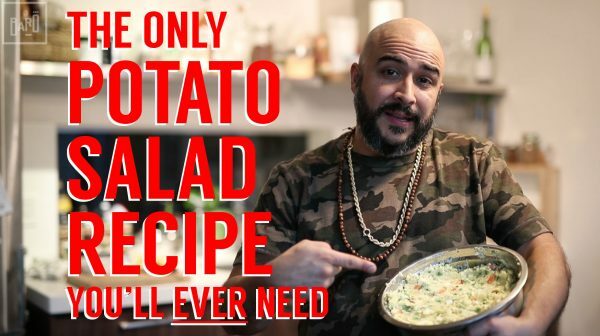 How to Make Potato Salad…Latino Style! Looking for the perfect recipe for that potluck, family dinner or picnic? 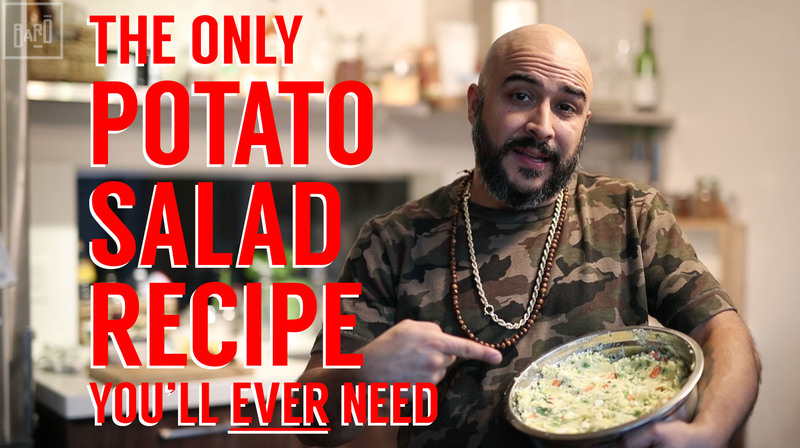 Try Chef Steve Gonzalez’ simple potato salad that is guaranteed to be a crowd pleaser. If you like this video, make sure to subscribe to see out other videos!